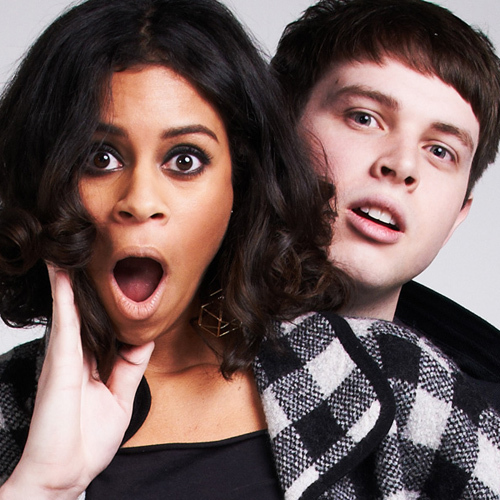 The duo of Aluna Francis and George Reid, better known as AlunaGeorge, managed to create a massive buzz on the UK scene in 2012, and hopefully 2013 will see them garner more international acclaim as well. Not sure whether to call this electronic pop or left field R&B, but “Your Love, Your Drums” is definitely a breath of fresh air, and the visual treatment is just stunning. Their debut album, Body Music, is set to drop in June. Also check out their latest single, “Attracting Flies”, with a somewhat disturbing video, and below you will also find an excellent Baauer remix of this song.